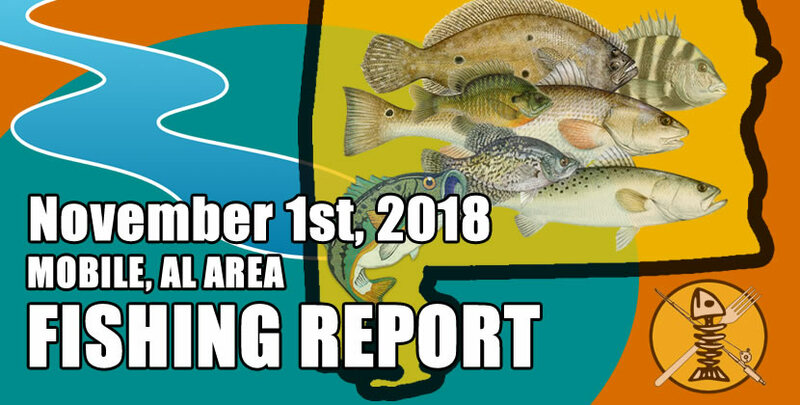 Good reports of speckled trout and redfish being caught in the main part of Dog River, drift-fishing grubs close to the bottom. 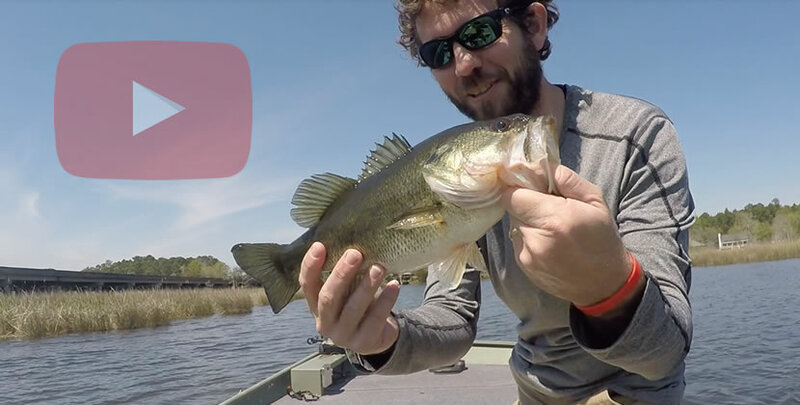 Bass are being caught well in the shallow bays on the lower delta, using in-line spinnerbaits (snag-less sallys) in black/blue or brown/orange with a white double-tail trailer. 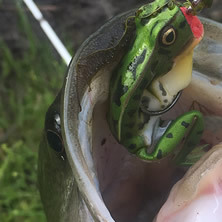 And of course, texas-rigged plastic creature baits should work good on the bass as well.